Like so many who serve the water and wastewater industry, we thoroughly enjoyed our participation in the WEFTEC 2016 exhibition. As a company that got its start making remote monitoring systems for the water industry, we are always honored and humbled to talk with our resellers, installers, contractors and other companies that serve the water and wastewater industry. 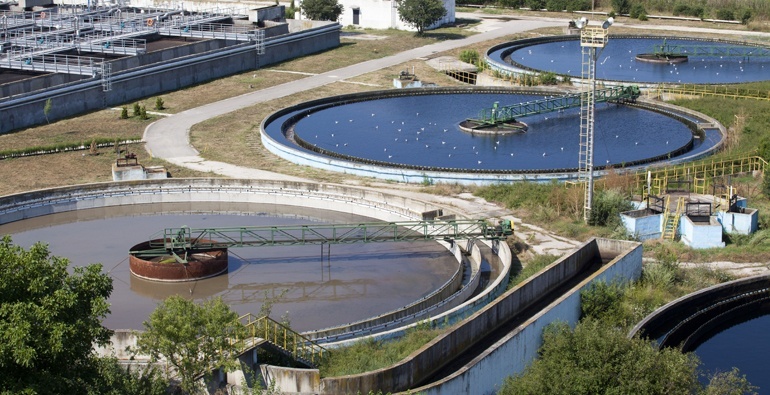 When choosing a water or wastewater monitoring system to keep watch on environmental conditions and equipment at these facilities, it’s important for operators to consider the size and complexity of their plant. 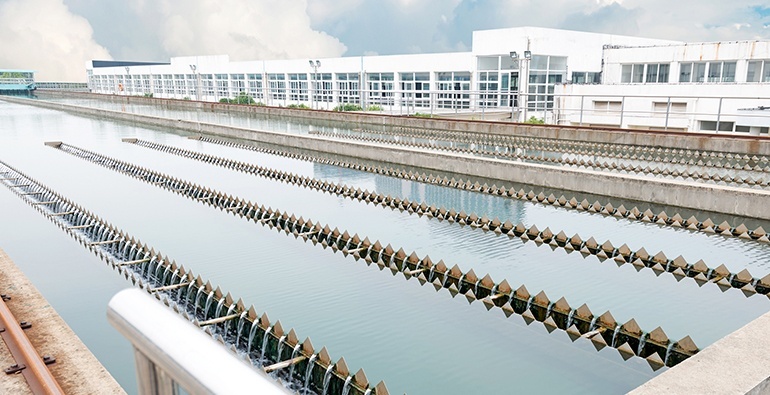 Today, most large facilities rely on computerized systems and control boards to operate plant processes and equipment, including off-site pumping stations. To keep the entire system running smoothly, it’s not efficient to separately monitor individual pieces of equipment or locations. We recommend you test your remote monitoring system from Sensaphone weekly to be sure it is functioning properly. This will ensure that when a problem arises the device will be ready to alert the appropriate personnel, saving you valuable time and funds. Sensaphone also recommends that you keep a log of performed tests, and provides you with a Test Log template at the back of the product manual. Once again we sent our tech team to the Interop Expo to share our expertise in data center monitoring with IT professionals from around the country. This event, now in its 30th year, is one of the industry's oldest and most highly regarded technology conferences. It’s a place where more than 7000 tech professionals share ideas, learn about the latest innovations in networking, and discover the best equipment for their operations. This year, a lot of buzz focused on cloud computing and the Internet of Things. Buying a Temperature Sensor? Read This First. 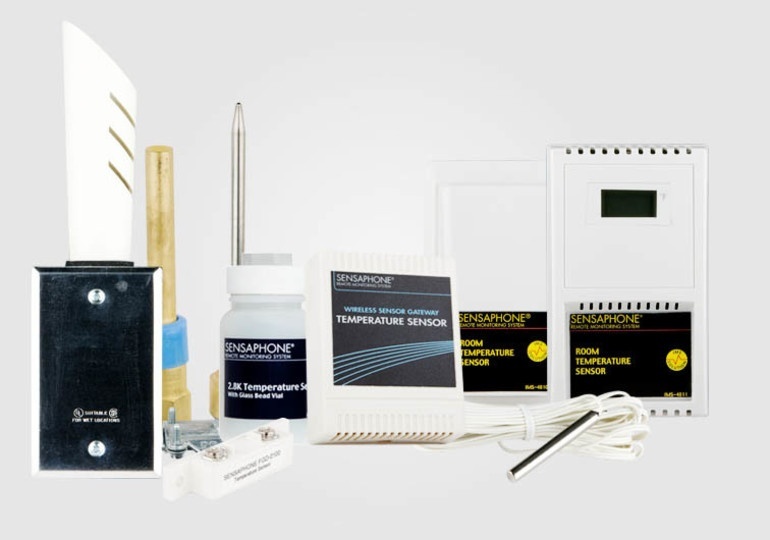 When selecting a temperature sensor for your Sensaphone system, there are many important factors to consider before making a purchase. For example, not all Sensaphone systems will work with every sensor in the product line. Furthermore, some sensors are better suited for measuring ambient air temperatures, while others will do better inside a closed space such as refrigerator or server rack. Still others are specially designed for use in extreme environments. Not sure where to start? We’ve created this quick and simple reference guide to make the process of sensor selection easier for you. 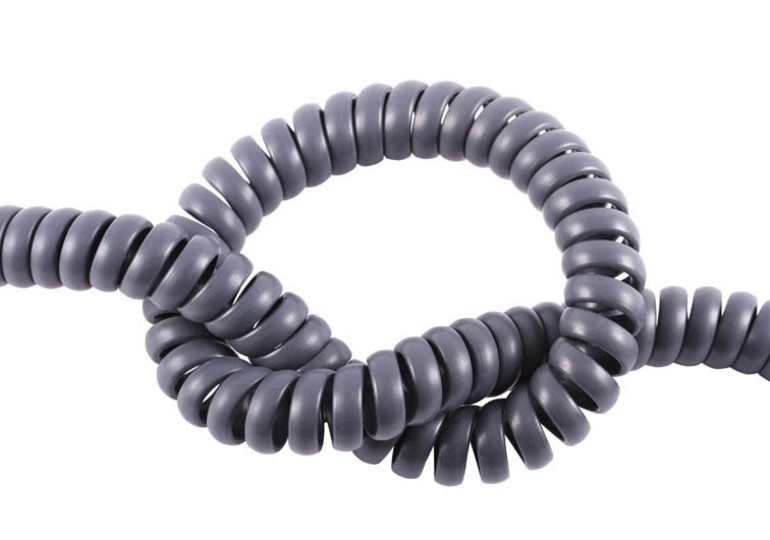 Should You Purchase a Landline for Your Sensaphone Device? For customers who choose a traditional autodialer Sensaphone device that relies on a phone line to communicate and send alarms, an analog phone line—also known as “plain old telephone service” or a landline—may not be ideal. 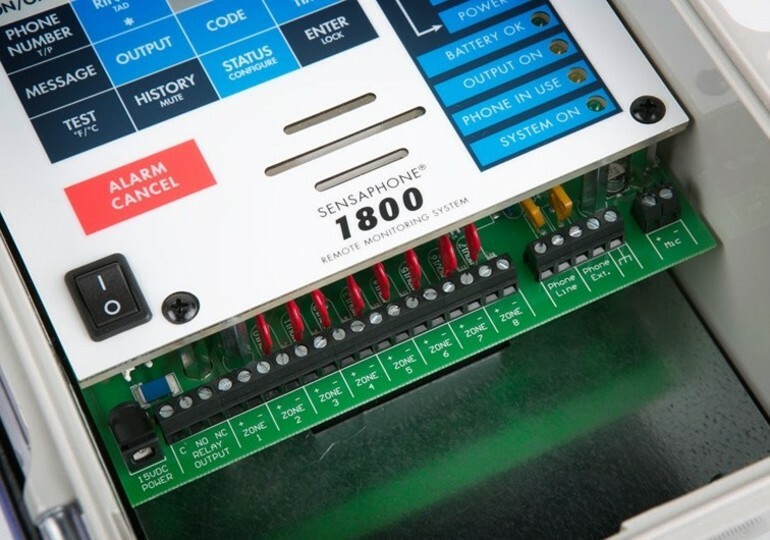 At first, the purchase of an analog phone line for your Sensaphone remote monitoring system seems to make sense: These lines are the standard support for phone, fax machines, and modems, as they have been for years. However, a landline can add a significant expense in addition to the up-front cost of purchasing your Sensaphone system. Many Sensaphone customers have found that using wireless sensors to monitor a variety of applications can be much more convenient than going through the trouble of running wires to traditional hard wired sensors. However, successfully installing these systems can be tricky if you’re unfamiliar with how they work, so we’ve put together a list of tips and tricks to help your installation and usage of the system go easier. 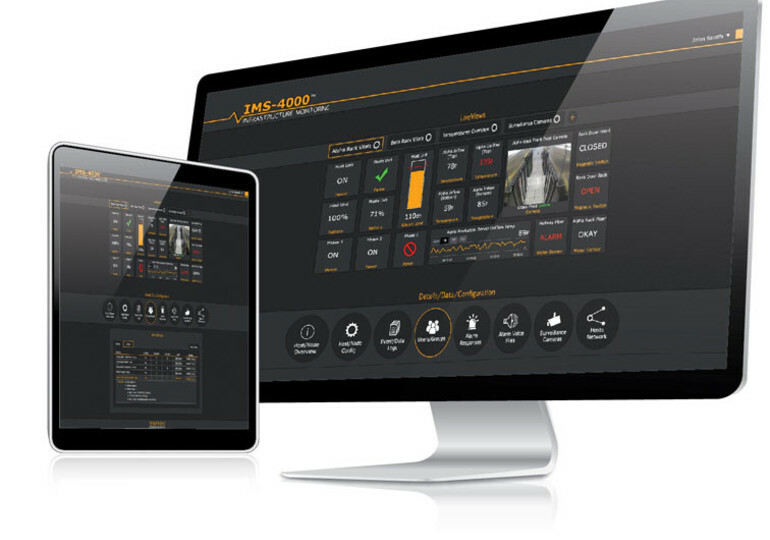 If you own one of our remote environmental monitoring systems that depend on an Ethernet connection, you already know how simple it is to monitor and log data about crucial conditions in any location. 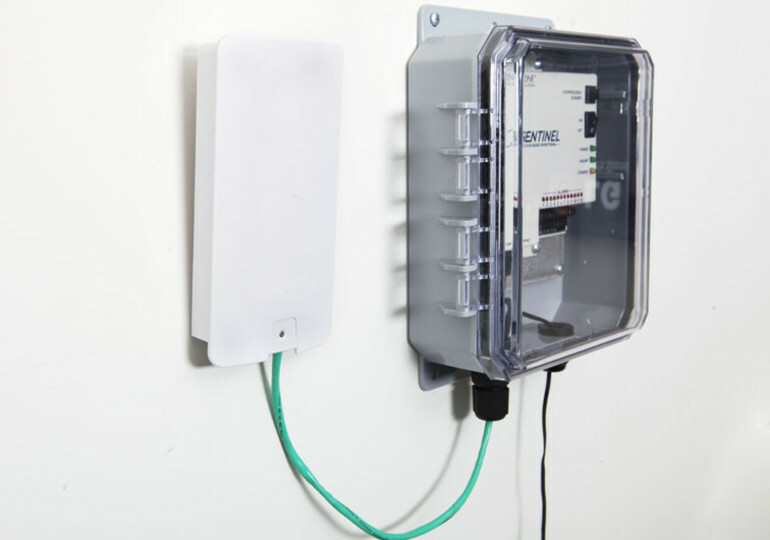 Customers who wanted to monitor remote locations well out of reach of their Ethernet connection often had to get creative and run wires from the original Ethernet port to the location of choice, resulting in installation fees and the not-so-pretty sight of cables and wires snaking across a property. But thankfully, that’s changed.